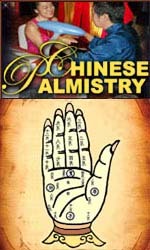 Palmtherapy News: Reports about Palm Therapy & Hand Reflexology: 13 reports! Video: fear treatment with palm therapy! 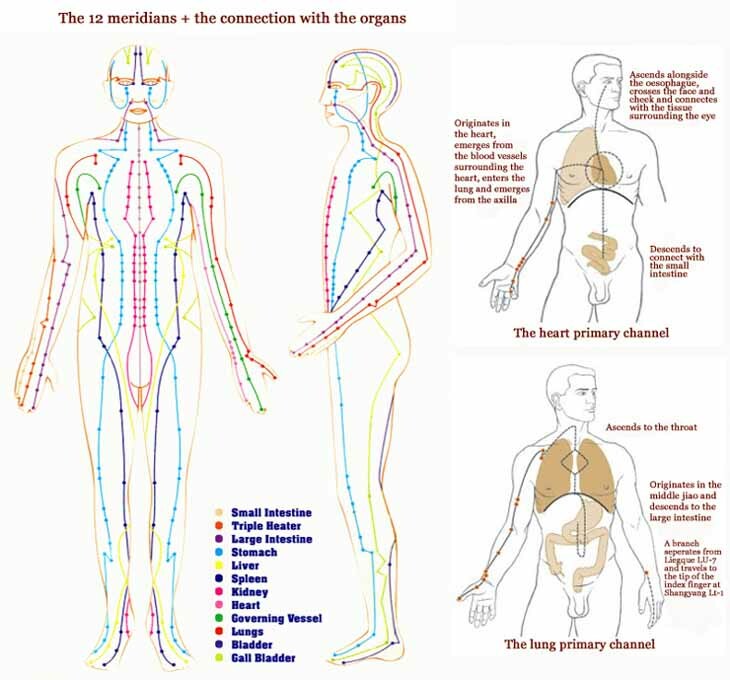 Reports about Palm Therapy & Hand Reflexology [2017-2007]: 13 reports! 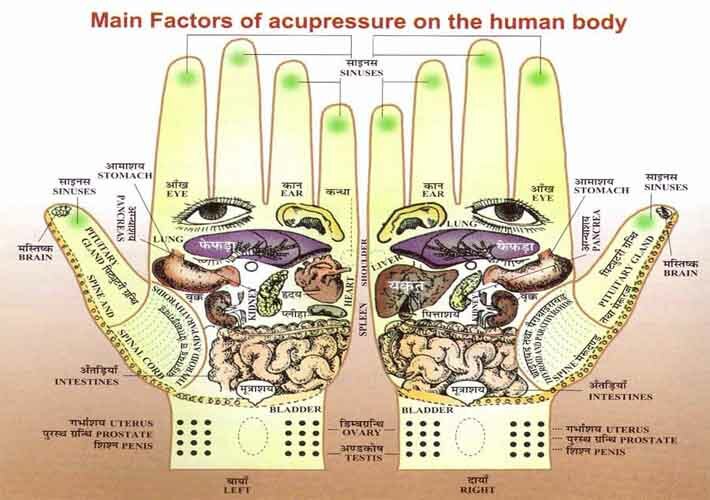 Hand reflexology: discover the principles behind the calming touch of hands! 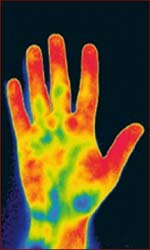 Hand reflexology: the warm internal spine corresponds with (radial) thumb! 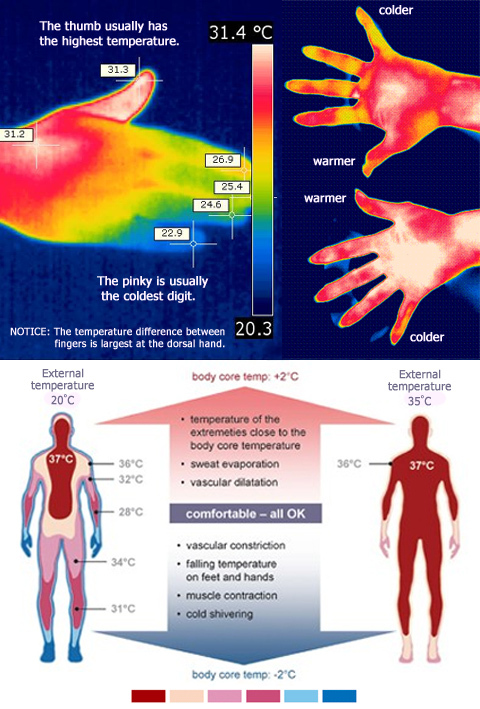 new research: palm temperature affects emotions! The perfect Valentine's Day gift: a hand-massage! Surprize your low with a palm massage! Palm therapy provides a positive effect on the brain: about the effects & requirements! 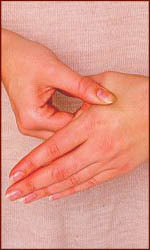 Palm therapy to provide relaxation to your mind - help to accelerate your potential through the hands and brain! Six ways to keep your hands pain free! 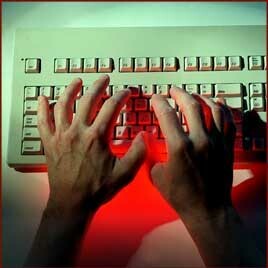 Orthopaedic hand news: find news articles presented at eOrthopod.com! 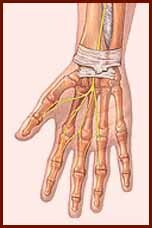 Palmtherapy relieving anxiety before cardiac catheterization in heart patients!